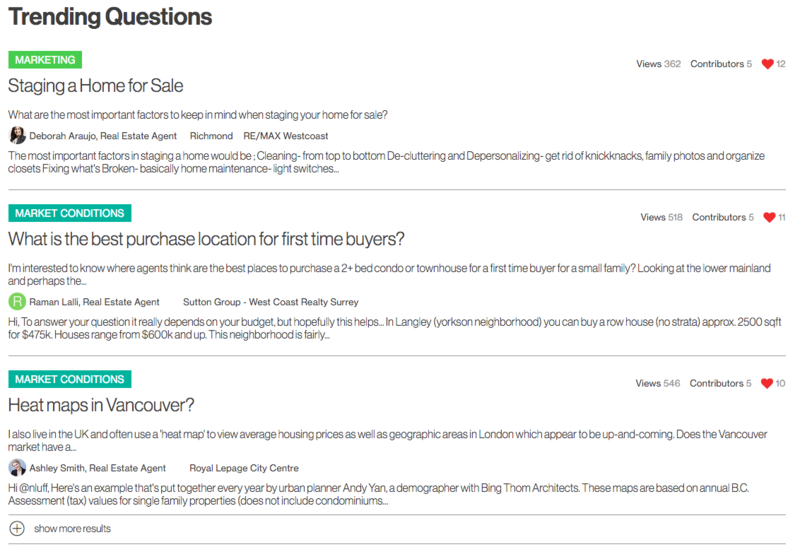 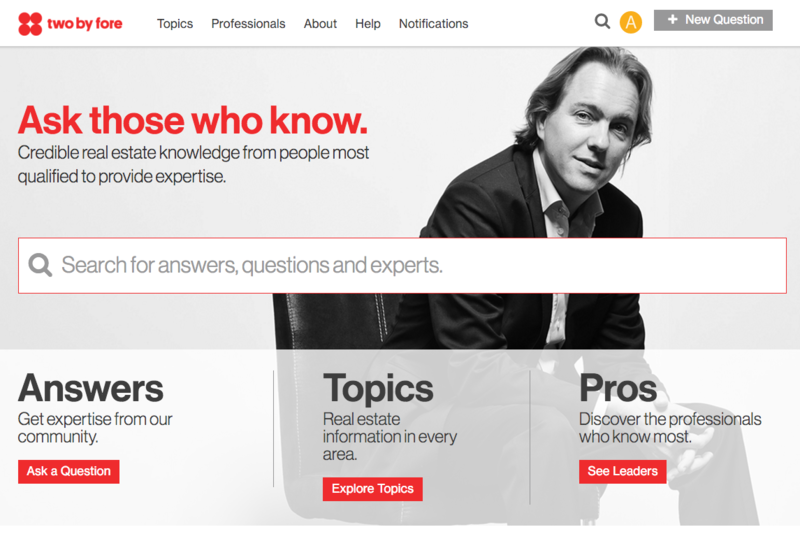 Ask those who know: Credible real estate knowledge from people most qualified to provide expertise. 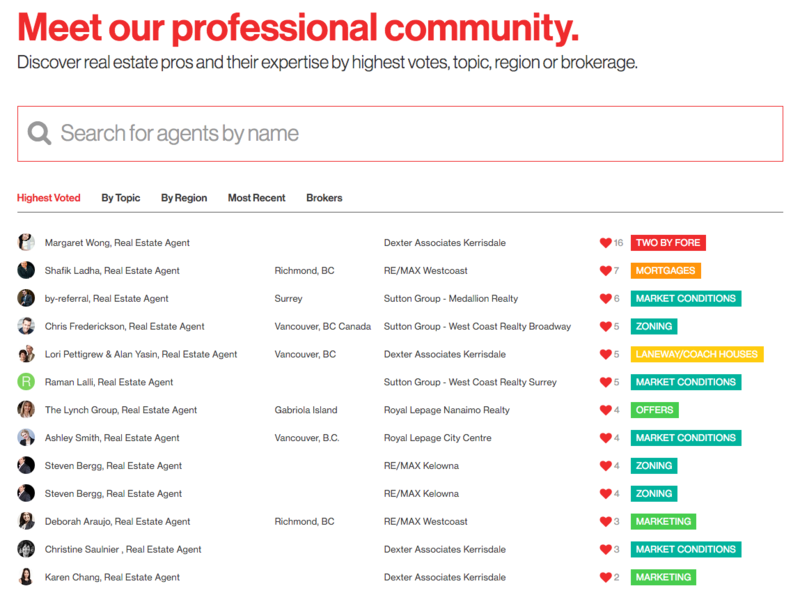 Co-founders and builders of a technology that gives real estate buyers, sellers and enthusiasts access to credible real estate information from the real estate professionals who are most qualified to provide expertise. 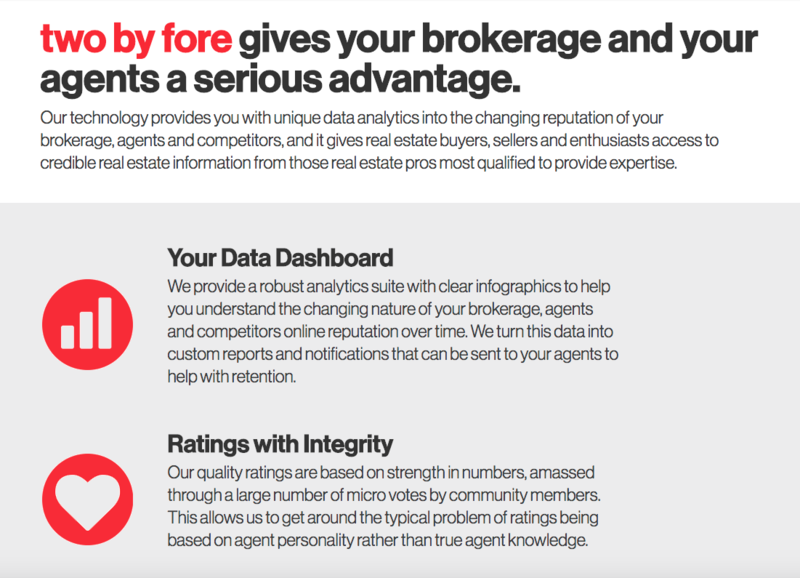 two by fore gives brokerages and their agents a serious advantage, providing unique data analytics into the changing reputation of brokerages, agents and competitors, and it gives real estate buyers, sellers and enthusiasts access to credible real estate information from those real estate pros most qualified to provide expertise.